The shoes that fly... contd. I got my latest shoe build-up from Mark at INDEPENDENCE P&O. 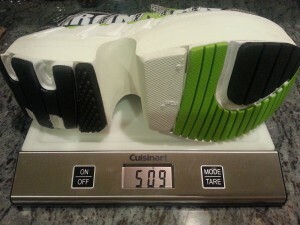 The shoe is another great build-up done quickly and at a great price. I wanted to get this one built up as the color matches my Tempo Multisport race kit, and I can get more shoes at a great price from the ironmanstore and the trick was to see if the shoe was easy to modify. Previously the two pairs of Zoot Energy that Mark and Jocelyn did for me were, but the Zoot before that wasn't. It had a metal spine which made the sole difficult to cut. The shoe fits great, the build-up is pretty good. I took them out for 4-miles, barefoot as always with a new pair, it's a great way to find out where they rub. 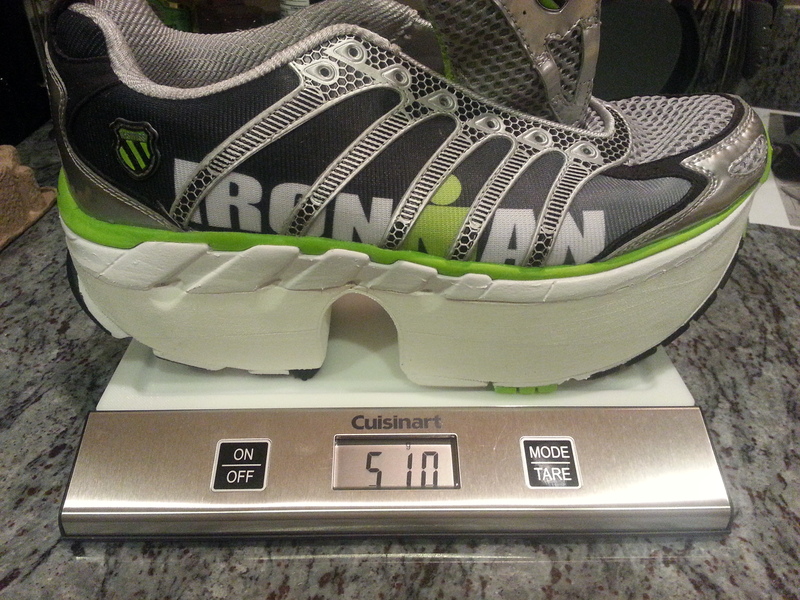 Overall the shoe came in at 510g meaning the build-up cost me 135g over the basic unaltered shoe. This is a bit heavier than the lightest build-up at 490, but lighter than the heaviest at 520g. I talked to the founder at Independence yesterday, and he is willing to offer the same service to other people that need running shoes built up. You will need a prescription from your Dr.
My advice is as well that you need to move to a built up shoe gradually, to get to the correct height, maybe even over two or three shoes. If you arrived here from a search engine and would like to contact me for advice and guidance, my email address is in my livejournal banner, please use that.